So, as it is her duty to reign over and look out for us all, so it is our duty to make lovely cakes and name them for her. Don’t you agree? 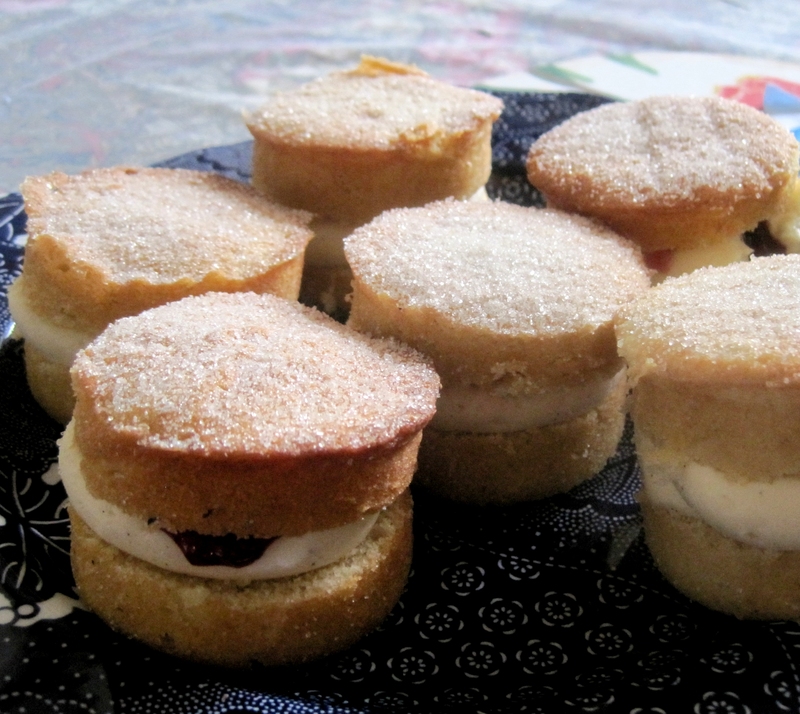 Here is my offering, delicious sponges flavoured with almond and vanilla, with vanilla buttercream and raspberry jam. 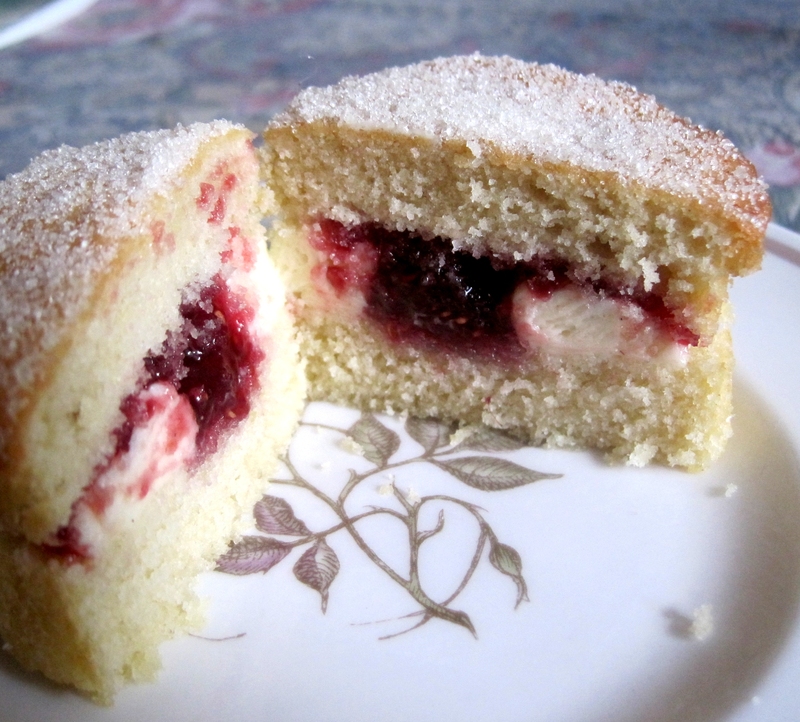 One of the things I am not so happy about with jam and buttercream in sponges is the way that a decent amount of jam can squelch out of the sides and make the cakes look messy. But if you only put a little bit of jam in, then the cakes can be dry and without any fruity softness inside. So how do you like this trick? 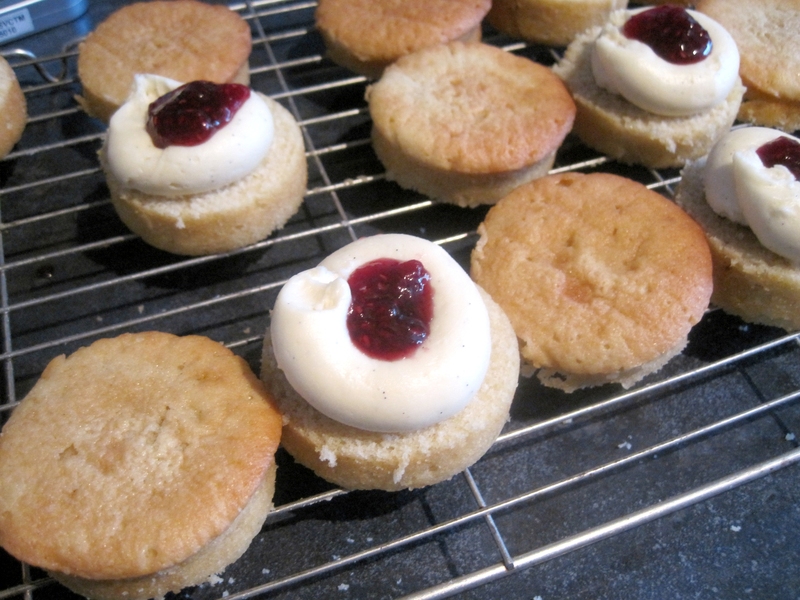 I piped the buttercream round the edge, and popped a teaspoonful of raspberry jam in the middle. This kept the jam in place, and allowed for a nice deep filling. Neat, eh? And then when you cut into the cake, you have it all tidied away inside. 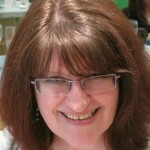 I reckon our queen would like a nice tidy cake. The recipe is the same as I used for the Mother’s Day little cakes, with the addition of a half teaspoon of almond essence in the cake mix. Those look really good! I must give them a try!